Excellent coverage of basic topics such as programming in C and informatics organization. Inclusion of new chapters on Java. More than 2000 Multiple Choice Questions fully equip the student to the gate and other tests. The solution to all questions, with about 650 responses explained below. 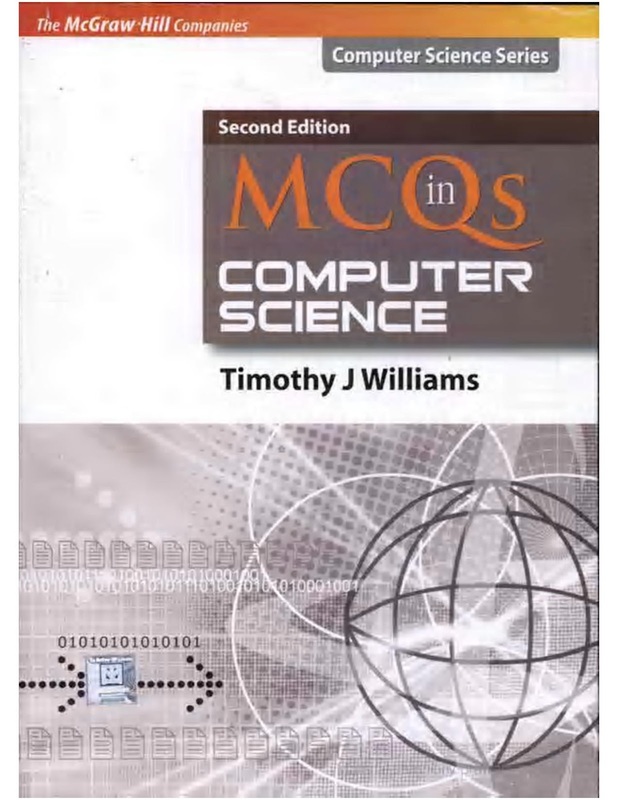 Question Paper GATE 2007 with the solution is included at the end of the book.